The endorsement of former President Mahama by some minority members of the party has raffled some feathers within the party prompting a press conference on Thursday. 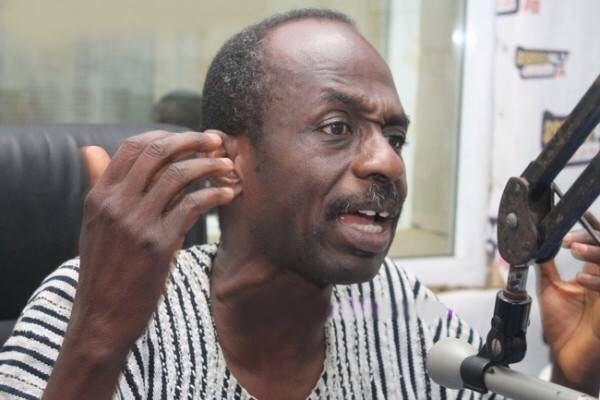 General secretary of the NDC Johnson Asiedu Nketia has said members on the minority side who recently threw their support behind former president mahama did not break any party rules. Earlier this week some members on the minority side in parliament endorsed the candidature of former president mahama although the latter has not publicly declared his interest to lead the party for the second successive time. The declaration has sparked an uproar among the minority side because a member accused his colleagues of deception. Member of parliament for Yunyoo constituency Joseph Naabu is captured on record chastising his colleagues for unknowingly adding his name to the endorsement for Mahama list. But the general secretary of the NDC Asiedu Nketiah has stated the MPs did no wrong by endorsing former President Mahama. On the issue of internal elections, the party’s secretary stated that all 29000 branch elections have concluded successfully. In the case of constituency elections, there are few outstanding constituencies. Regional elections however, is scheduled to take place on September 1 after which the national conference will be held to elect national executives for the party. More tension is anticipated in the camp of the opposition NDC ahead of the conference to elect a flagbearer for the party.